Abstract: B-cell cutaneous lymphomas are a heterogeneous group of lymphomas that appear on skin with no evidence of extracutaneous involvement at the time of diagnosis and correspond between 20% and 25% of primary cutaneous lymphomas. 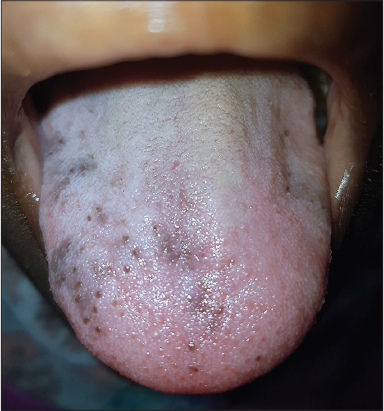 We present a case of diffuse primary B-cell lymphoma of large B-cell, diagnosed with clinical and pathological anatomy, typified by immunohistochemistry in an 87-year-old patient with multiple baseline pathologies, polymedicated, with good cutaneous response to treatment. Conclusion: VLC is a very rare disease, causing major discomfort, aesthetic prejudice and risk of infection. it is important to make clinicians aware of this entity so that it can be recognized more rapidly, and to prevent misdiagnosis and unnecessary treatments. 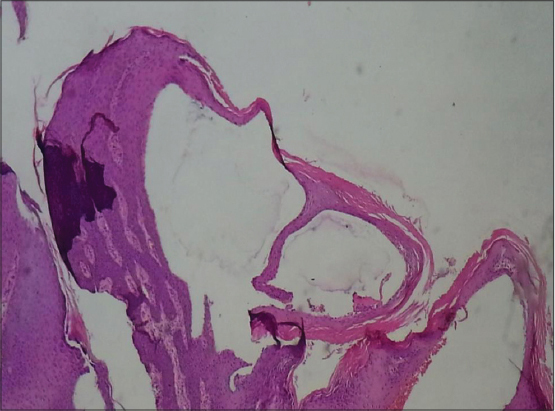 when vulvar condylomas or warts are refractory to medical treatment, performing a biopsy should be considered in order to confirm the histology of the condition. Conclusion: Epidermal inclusion cysts are common benign skin lesions. They should be excised and subjected to histological examination for malignant transformation, although rare, does occur. A rapidly increasing size of an existing inclusion cyst is an ominous sign that malignant transformation might be occurring. Authors described the first case of PFTP in a moroccan woman. It’s a rare benign entity which often leads to unnecessary investigations. 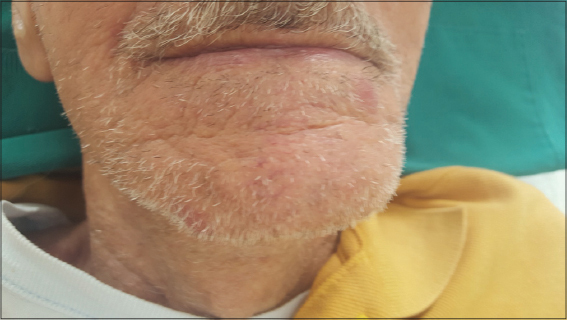 Authors present a case of giant melanoma of the scalp observed in our department by 63 years old women. It is a rare but very aggressive pathology which is generally treated by radical surgery. We emphasize early diagnosis because a large extension of the tumor can lead to the need of a very extensive surgical resection. The journal is funded by publisher by "Our Dermatology Online"
This internet health service provides full security of data on individual patients and other persons that benefit from it, including their personal data.